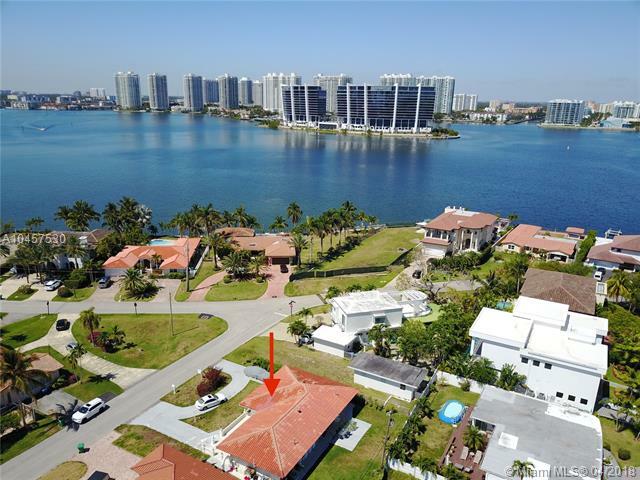 Browse Sunny Isles Beach homes, Sunny Isles Beach homes for sale, Sunny Isles Beach single family homes, and real estate information on the Sunny Isles Beach residential real estate market. Find Sunny Isles Beach properties search the Sunny Isles Beach MLS and Sunny Isles Beach real estate. contact us if you are interested in our Sunny Isles Beach home buying or Sunny Isles Beach home selling services. 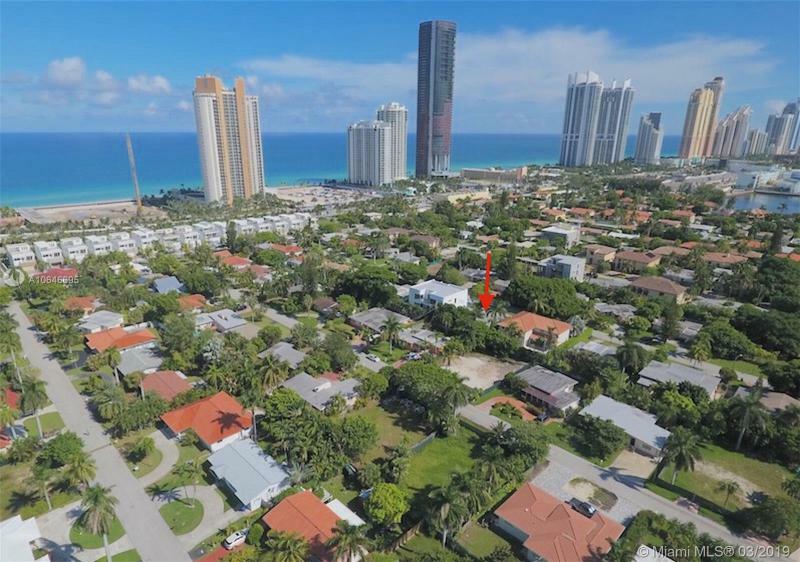 Land Is Across The Street From The Ocean In Desirable Sunny Isles Beach Area. Existing House Is Under Demolition. 7,500 Square Foot Lot. This Property Was Built In 1949. Nearby Schools Include Norman S. Edelcup/sunny Isles Beach K 8, Aventura City Of Excellence School And Biscayne Academy. The Closest Grocery Stores Are Publix Super Market At Sunny Isles Beach, Nut Cracker And Milams Market. Nearby Coffee Shops Include Oceanview Building A Cafehouse, Le Cafe And Ocean Caffe. Nearby Restaurants Include Il Ponte Vecchio Pizzeria, Miami Juice And Tahiti Beach. 272 189th Ter Is Near Town Centre Park. Drastically Reduced!! Owner Says Sell. Best Price In Area. 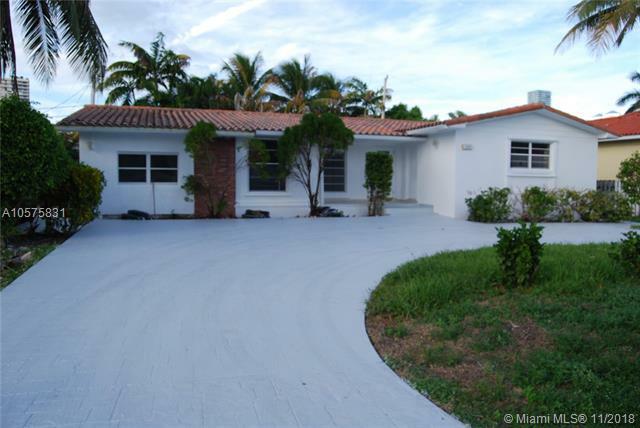 Renovated 4 Bedroom 4 Bath Home In Exclusive Golden Shores, Sunny Isles Beach. Walk To Beach And Entertainment. Top Rated Schools. In Law Quarters Attached With Separate Entrance. Easy To Show. Motivated Seller Bring All Offers. Premier Lot Location Facing The Intracoastal. Spacious Home With Two Efficiencies. Great Income Producing Opportunity. Across The Street From The Ocean. Walking Distance To High End Restaurants And Shops. Minutes From Fort Lauderdale Airport, South Beach, Houses Of Worship, And Aventura Mall. A+ Rated Schools. Great Opportunity Reduced To Sell Fast Beautiful Home In The Exclusive Neighborhood Of Golden Shores. This Property Has Tremendous Potential And You Can Make It Your Own Design. Walking Distance To The Beach And Shops/restaurants Like Miami Juice, New Publix, Cvs And More. Very Good Public School. Actual Size: 2,435 Sqft (per Tax Record). Currently A 3 Bedroom 2.5 Bathrooms, The Garage Could Be Converted With Permits To Add An Extra Bedroom And Bathroom. Built In 1988 Very Well Maintained. Brand New Roof Done In July 2018 (5 Year Warranty). All Windows Were Upgraded To Hurricane Storm Quality, No Shutters Needed. Entirely Freshly Painted Interior & Exterior, New Wood Parquet Flooring And Other Upgrades Recently Done. Seller Financing Considered. Easy To Show. Hurry, Wont Last! 3 Bedroom + Den, Beautiful Charming Completely Remodeled And Upgraded, Italian Kitchen, Stainless Steel Appliances, Granite Counter Tops, Added Den To House Actual Sq. Ft. 1900, Large Pool. Walking Distance To The Beach, Near Restaurants, Shops And Sunny Isles Beach K8 School A+ Rated School. Cozy House In Excellent Conditions. Next To The Ocean Next To Charter School Next To Avenutra Mall. Completely Renovated House For Sale In Golden Shores! 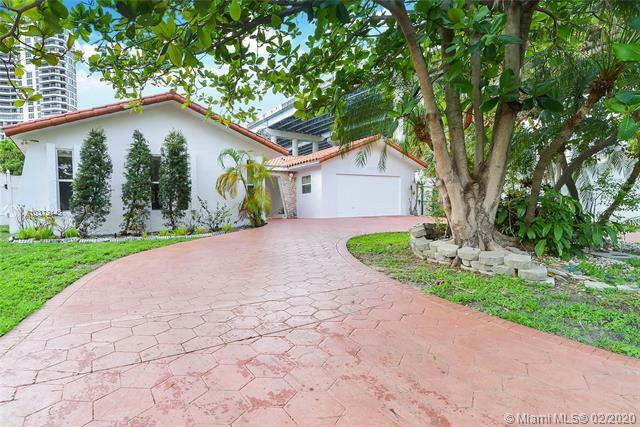 Beautiful One Story, 4bed/2.5bath House At Golden Gate Estates And Marina, Gated Community, Across The Street From Beach. Marble Floors, Open Kitchen With Brand New Stainless Appliances. High Ceiling, 2 Car Garage, Must See, Great School. No Swimming Pool. Easy To Show. Call La. Rare Duplex On Collins Across From The Ocean. In Excellent Condition Bringing In Great Income. 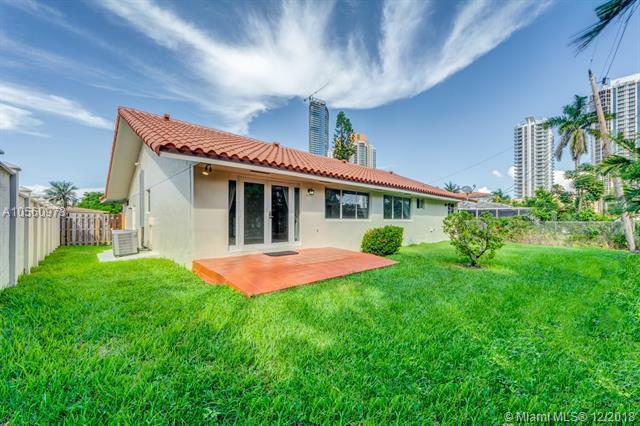 A+ Schools, Minutes From South Beach & Fort Lauderdale. Bringing In $4,000 Per Month In Rent. Gated Community At Golden Gate Estates & Marina. 5 Minutes To The Beach Walking Distance. Courtyard House With Separate Guest Room With Full Bath. The Community Has A Prime Location, Tennis Court And Playground. Beautiful Patio For Entertainment, 2 Car Garage. Massive 13,570 Sq.ft Lot Is Primed For Development On Most Appealing North Bay Road With 260 Feet Of Frontage. Property Comes With Architect Plans For 3 Story Home With 5900 Sq.ft Of Living Area. Spacious Home Is Perfect To Rent While You Plan Your Dream Home. Also Possible To Build Up On Existing Structure. The Largest Dry Lot In Golden Shores. Can Build Up To 35 Feet High With Intracoastal Views. Across The Street From The Beach. A+ Rated School. Minutes From Aventura Mall, Bal Harbor Shops, And South Beach. Architect Daniel Sorogon, Builder Fincasa. 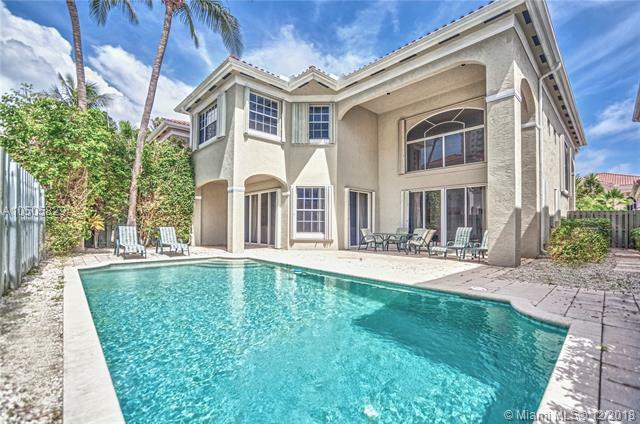 Beautiful Two Story Estate In Guard Gated Community Of Golden Gate Estates. 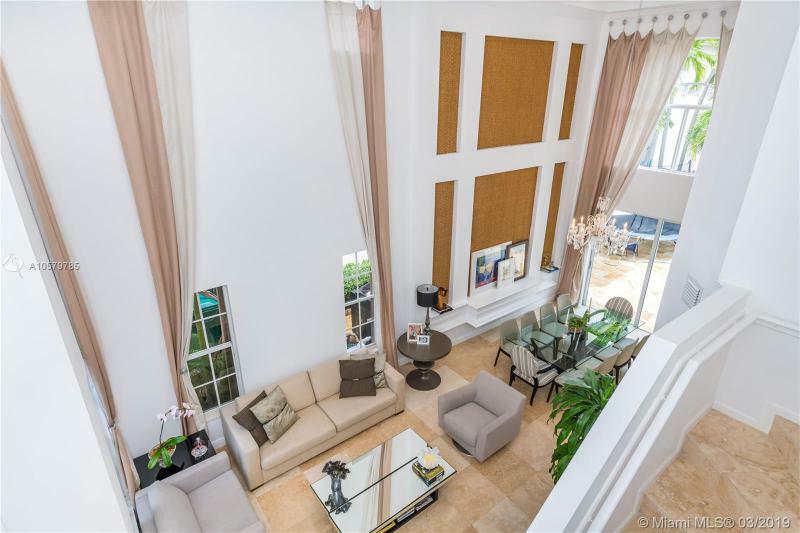 Prime Location Across From Beach Only Minutes To Aventura, Bal Harbour, Shopping, & Restaurants. This Pristine Elegant Home Features A Chefs Kitchen, Formal Dinning Room, Spacious Living Room, Media Room/den, Laundry Room, A Total Of 5 Bedrooms And 4.5 Bathrooms Including One Bedroom With En Suite Bath On Ground Floor, Large Master With Spa Tub, Double Vanity, Extended Shower, Ample Outdoor Pool Area & Covered Patio, Two Car Attached Garage, Over Sized Paver Driveway, Community Features Tennis Courts, Basketball, And Playground. Luxurious Modern Gem With Serene Inner Courtyard, Designed By Macdonald Design. Nestled In The Heart Of A 24/7 Guarded & Gated Community Between The Intracoastal And The Ocean. 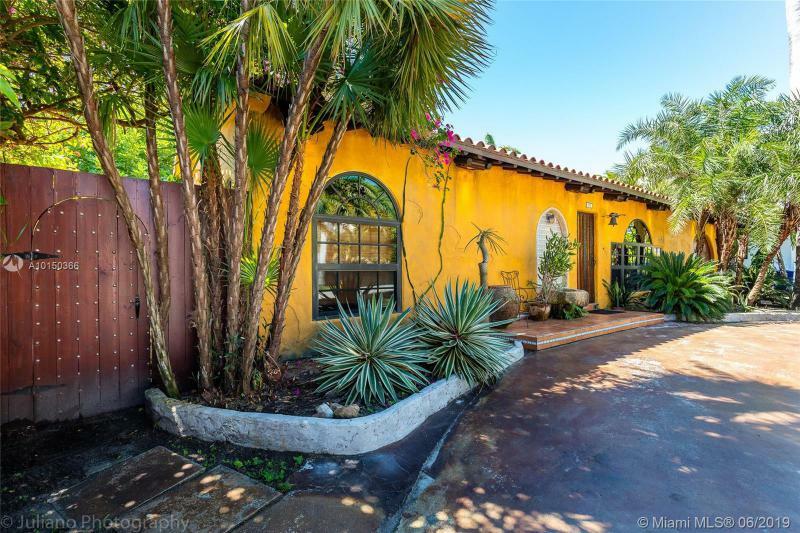 This Elegant 4br, 3.5 Baths Mediterranean Style Home Has Exquisite Details With Wood Look Porcelain Tile Floor Bedrooms, 24 Diagonal Marbled Living Area And 20 Cathedral Ceilings In Dining, Family & Living Room. Large 1st Floor Master Suite, Jacuzzi Tub, Dual Vanities & Oversized Shower. 7 French Doors Lead To Outdoor Pool/jacuzzi And Covered Terrace Area, Air Conditioned Pool Storage Closet And Grill/barbecue Area. Grand Kitchen With 2 Dishwashers And Oversized 100x42 Granite Island. Winding Staircase Leads To 3 Gorgeous Brs Plus Romantic Balcony. Home Audio System And Programmable Light Switches Throughout. Amazing House In Golden Gate Estates Steps From The Beach. Larger Floor Plan In Development. House Has Multiple Over Sized Bedrooms And Master Bathrooms. Large Closets With Plenty Of Storage Throughout Home. Over 200k In Upgrades And 4k Worth Of Chandeliers Included. Designer Bathrooms With Freestanding Jacuzzi Tub, Custom Cabinetry, Jetted Showers And More. 4 Full Bathrooms Including A Cabana Bathroom. Updated With Modern Style. New Italian Tile, Quartz Rock Wall, Upgraded Kitchen With New Kitchen Appliances And Washer And Dryer. Two Car Attached Garage. 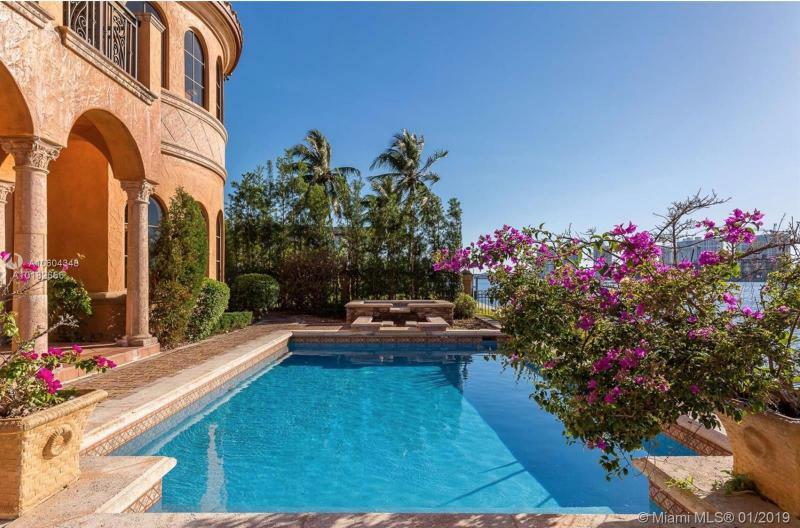 Private, Gated Community Offers Playground, Tennis, 24/7 Security And Marina.